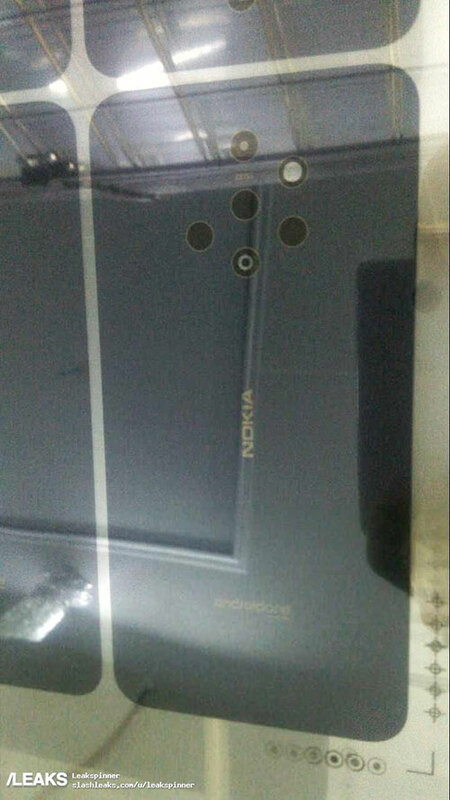 Thank to a now deleted post on Baidu, an early hint of the Nokia 9 has surfaced on the web. It features an astonishing six-camera array on the back, arranged in a hexagon pattern. From the photo, the camera seems to sit flush on the back of the phone, with no bulges in sight. This is amazing, especially when you consider the hardware required to fit the sensors into it. If you look closely though, it looks as though one of the cutouts on the phone is actually an LED flash, so this could mean a five-camera setup will be used for the finished product. Another interesting note on the phone back is the Android One label at the bottom of the phone. This could very well appear to be of Nokia’s continuity of its current software rollout, using stock Android experience for its smartphones. 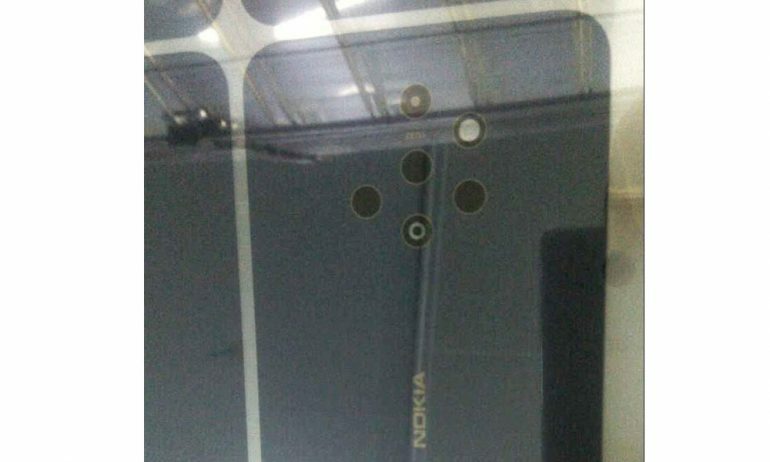 On another note, the back of the phone seems to be absent of a fingerprint reader, leading us to believe that the security feature could have a position somewhere on the front of the phone. Beyond that, no further information on the phone has been leaked.